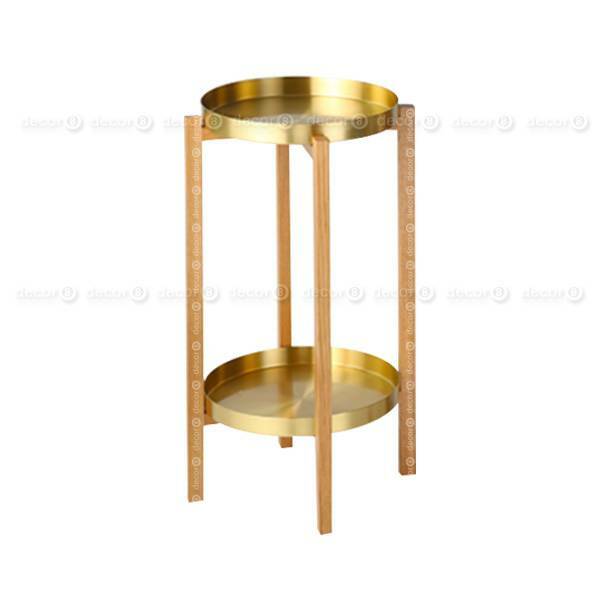 The Arnaud Brass Side and Accent Table - Oak Finish combines elegant brass tray like shelves with a modern wood structure. 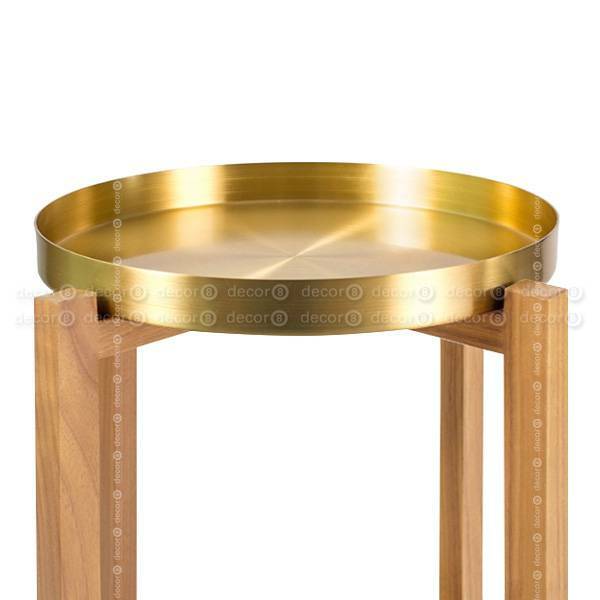 This slender accent table is the perfect way to add elegance to your interior project. 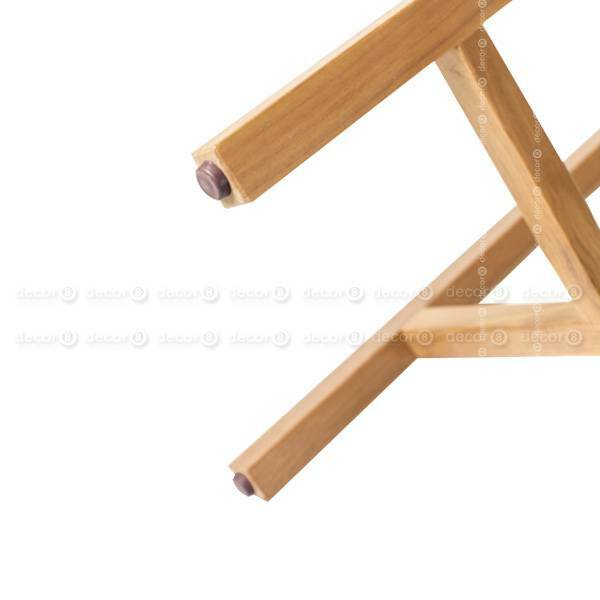 Place this side table next to your sofa or between two lounge chairs to create a polished, art deco inspired living room. 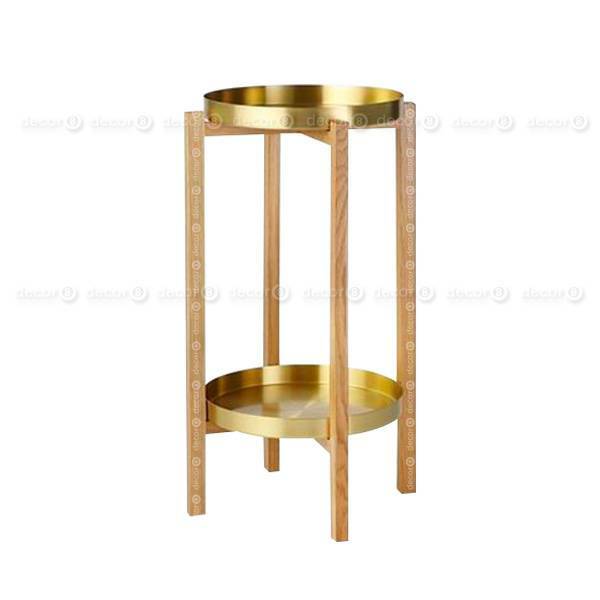 This elegant side table is made to order and requires a fabrication lead time of approximately 2 weeks.